Ananka's Diary: Shark in New York Harbor! 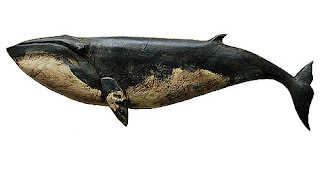 (Okay, it's just a whale, but it's still pretty unusual.) 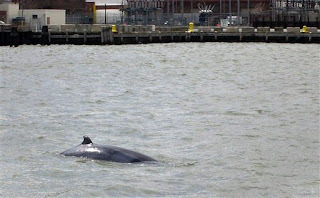 Earlier this week, a young minke whale was spotted in the waters off Brooklyn. According to the New York Times, the animal almost took a swim in the Gowanus Canal, which was once renowned for being among the most polluted waterways in the country. Fortunately the whale had the good sense (of smell, perhaps) to avoid it. 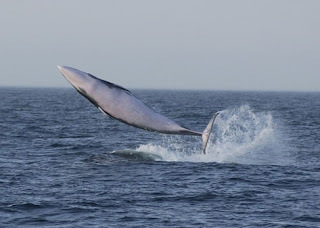 A video of "Sludgie" (as the whale is now known to New Yorkers) leaping from the water in typical whale fashion can be found here. there have been SO many animals surrounding New York! do u know y?